Paint your nails in style! Bring out the fashion diva in you with Disney Frozen range of trendy, stylish and vibrant colour nail paints. 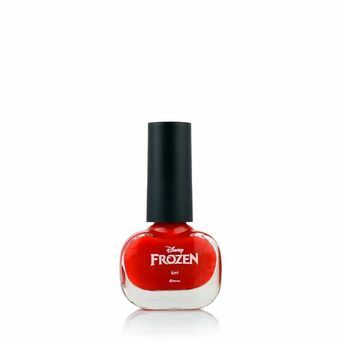 Available in shades inspired by Disney Frozen characters, the Disney Nail paints dry quickly and apply smooth.These nail colours are safe for kids and the short drying time gives you nails ready in jiffy. You will adore the rich silky, smooth texture of these nail paints.Whether you are looking for vibrant pinks, reds and purples or cool shades like green, purple, Disney Frozen Matt Nail Polish will suit every occasion. Explore the entire range of Miscellaneous available on Nykaa. Shop more Disney products here.You can browse through the complete world of Disney Miscellaneous .Alternatively, you can also find many more products from the Disney Frozen Matt Nail Polish range.